St. Paul's Lutheran Church was founded in Durango, Colorado. 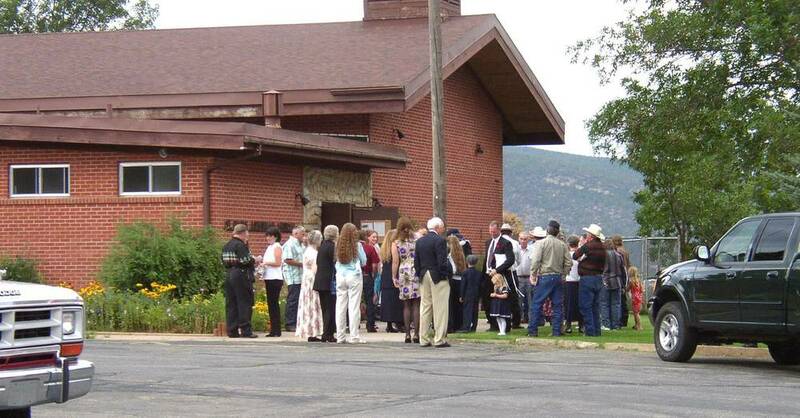 It was the 4th organized Lutheran Church of the Western District in the state of Colorado. The first church building was constructed in Durango in 1890 on East 4th. Ave. The first parochial school was founded in 1892, which is the same year the congregation voted to join the Missouri Synod. The congregation remained in the 4th Ave. location until it built a new church on the present day location in 1961. The church was burned to the ground by an arsonist in October, 1971. The church was rebuilt and dedicated in September, 1973. A 2,000 sq. foot addition was added to the church in the 1980's. Another addition was added to the church in 2006.